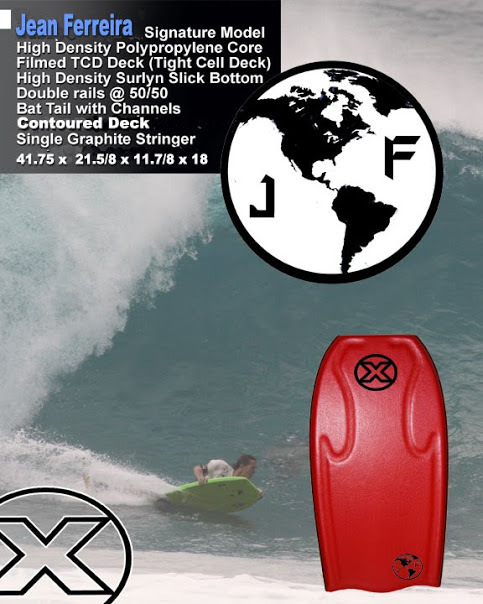 JF WORLD & WORD: Chasing Mavericks Trailer. Chasing Mavericks in theaters October 26. Gerard Butler and Jonny Weston star in the inspirational true story of real life surfing phenom Jay Moriarity.